Discussion regarding cultural and creative industries began in a more active form in Estonia in 2003-2004, due to the need to obtain an overview of the size and development potential of this sector of the economy. In 2005, the Estonian Insitute of Economic Research was asked by the Ministry of Culture to prepare a set of methods for mapping the state of creative industries. The mapping undertaken that year reflected the state of the creative industries in 2003. It was the first such mapping of the field in Estonia and the methodology was largely developed based on research experience from other countries. Amid conditions of rapid economic growth in Estonia from 2003–2007, the creative industries developed apace, and changes took place in both public awareness and view of the position of the creative industries. Enterprises in the creative industries sector enjoyed various opportunities to receive support under various state assistance measures. To obtain updated economic figures for the creative industries and to identify the development trends in recent years, Enterprise Estonia commissioned a new mapping of the Estonian creative industries from the Estonian Institute for Futures Studies in 2009. 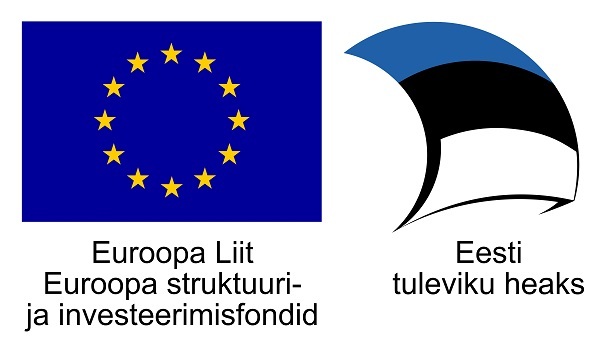 In parallel to the mapping process, the Estonian Institute for Future Studies, in cooperation with Tallinn University’s Estonian Institute of Humanities, carried out a research at the behest of the Ministry of Culture for the purpose of assessing the socioeconomic potential of the Estonian creative industries and to issue recommendations for developing the creative industries on the state level. Both research studies were funded from the European Union Social Fund. distinctive for consumers so that they would be more competitive in the world market. Over the last decade, a clear trend has emerged in the economies of developed countries – the low-value-added generating processing industry is migrating from these countries to developing countries and developed countries are supplying more creative services related to production, such as product development, engineering, design, project management and marketing services. The goals for mapping Estonia’s creative industries were to consolidate the existing information and to map Estonia’s creative industries as of 2007, to give an overview of the trends from 2003-2007 as well as their development potential, and to analyze the importance of the creative industries in employment and enterprise.